TVS Star City 125 To Be The Surprise Launch On August 23? 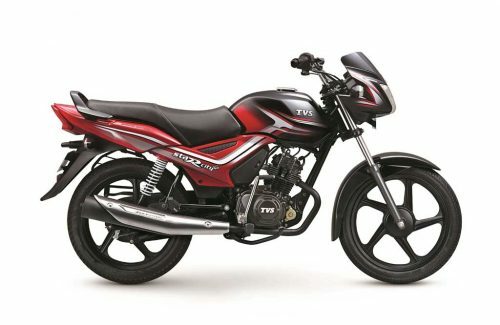 Home Bikes News TVS Star City 125 To Be The Surprise Launch On August 23? TVS Motor Company is preparing to introduce a new product on 23rd August and has managed to keep the lid over what it really is. With the speculations running wild, the homegrown two-wheeler manufacturer could be the next to strengthen its presence in the volume-based entry-level commuter space. Currently, TVS sells Victor, Sport and Star City Plus in the mass segments. 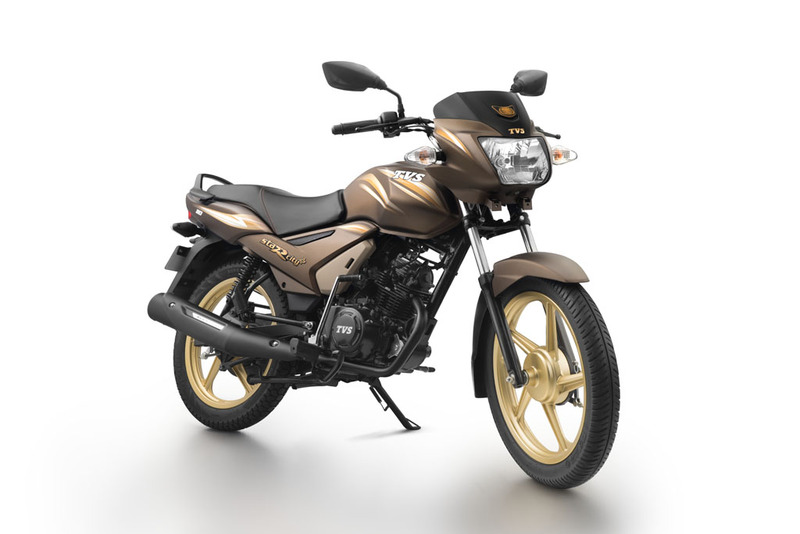 While the Star City Plus and Victor are powered by 110 cc engines, the Sport appeals for the base segment with a 100 cc powertrain. Amidst Sport being the top-selling entry-level model within the range, the Star City Plus and Victor are slightly more premium. 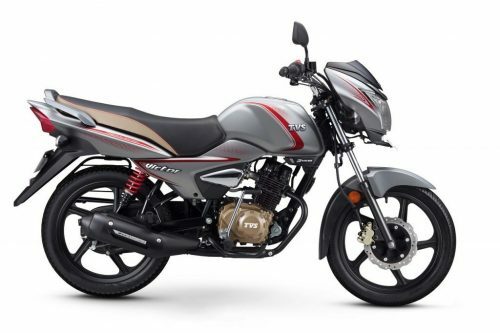 Bajaj Auto has long been reportedly working on the 125 cc versions of Platina and the sporty Pulsar, as boom in the segment led by Hero MotoCorp is for other manufacturers to take a keen note of. TVS could be next in the line ahead of Bajaj though, as an all-new 125 cc motorcycle appears to be the new launch. It could also be the iQube hybrid or electric scooter, or simply the 125 cc version of Jupiter scooter as uncertainty shrouding the launch continues. If it turns out to be an 125 cc motorcycle, it could be positioned as a replacement to the Phoenix 125 that was discontinued last year owing to poor sales demand. It may as well be called TVS Star City 125 or Victor 125 and addresses the customers in the highly popular segment. TVS’ latest products do give us a definitive idea of its launch strategy, as it is expanding the portfolio in segments where it had been absent previously – the flagship Apache RR310 and Ntorq 125 are prime examples. Moreover, the Phoenix’s disadvantages could be mended if the motorcycle is based on the rather stylish and appealing Star City. The Star City 125 could use the same or updated version of Phoenix 125’s engine. The 124.5 cc, single-cylinder, air-cooled, carburetted motor delivered 10.84 bhp at 8,000 rpm and 10.8 Nm peak torque at 5,500 rpm in the Phoenix. The Star City Plus’ mechanicals will likely be carried forward into the Hero Glamour and Honda CB Shine’s rival. It is expected to be priced at around Rs. 55,000-60,000 (ex-showroom) for the drum and disc brake variants. If TVS decides to base the model of Victor, it could as well be named Victor 125 but we would have to wait and see what really pans out.